Thank you for ordering images from one of Colorado's NPC Shows that you competed in. Below is a link to download the images from my DropBox for the show you competed in. The Dropbox folder has all the orders in it and they are all sorted by your competitor Number and Name. Images may still be in the process of loading to DropBox so your folder may not be showing yet or may or may not have all of your images so please be patient as they are coming. Please download the images to your computers hard drive as I will only be leaving the images in DropBox for 90 days, more than enough time for you to download the images. I also highly sagest backing up the images to a second hard drive or burning them to a CD/DVD. Note that after I remove the images from Dropbox after 90 days and you don't save them there is a $50.00 re-down-lode fee. Thinking about doing a photo shoot? 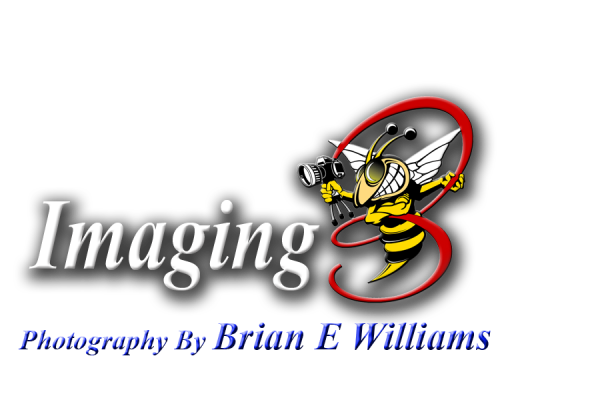 Location photoshoot special up to an hour and half session for $150.00 weekdays only.